Jay is the son of a Navy Officer and consequently grew up living in several different parts of the country. He has been in the Wenatchee Valley since 1993. He graduated from Washington State University in 1989 in Biology, Foreign Language, and Education. To round out his education, he decided to be a chimney sweep which he started before graduating and continued full time for about 5 years. During this time, he pursued an M.Ed. 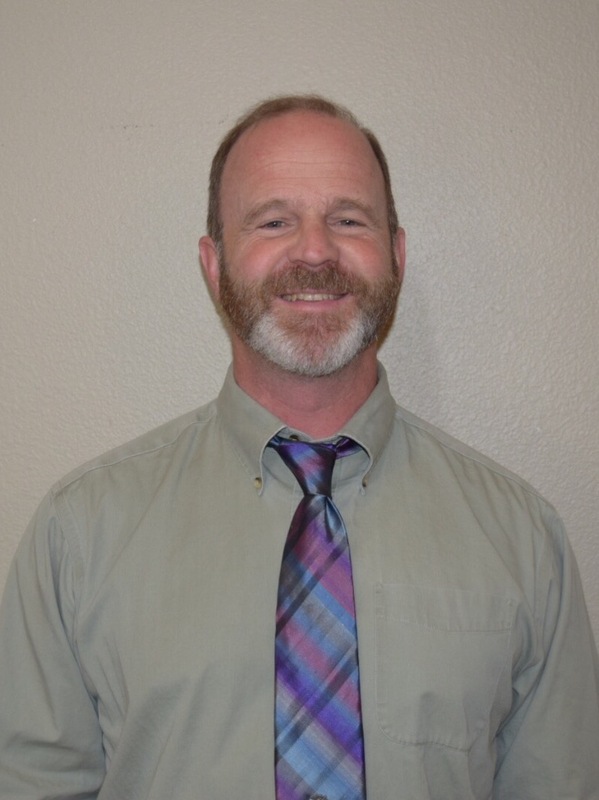 in Counseling Psychology graduating in 1993 whereupon he was offered a job at Wenatchee High School. He was a School Counselor there for 7 years before transferring to John Newbery Elementary School as the Counselor for the next 15 years. Jay left the public school system in 2015 and assisted his wife Heidi in her businesses. Between them, they have 5 children. Max is a professional musician and can often be heard performing in town. Allie is married to Jeff and they have a son Kieran. Jeff is a Nurse and Allie manages restaurants with her mom. Rebecca is married to David and they have a daughter, Sophia. They live in Pullman and manage a lawn care business and are part owners of a bakery. Jeremiah is a cinematographer in Wenatchee and Jonathan is pursuing a computer degree at Wenatchee Valley College. Jay has been an active volunteer with the Boy Scouts for many years and is currently the International Representative for the Grand Columbia Council in central Washington. When he has time, he and Heidi like to hike the trails around the area, snowshoe, kayak, and travel. He is thankful and blessed to have been called to UVCS and is eager to see all that the Lord has in store in the days ahead. Although I grew up in the north Seattle area I have always had ties to Leavenworth as both my parents were raised here. I received my bachelor’s degree in Education at Central Washington University and then taught first grade in Bridgeport, WA. I also worked for Northshore School District near Seattle for several years as a substitute teacher in grades K- 3. When my daughter Becky was in second grade at UVCS I began working with Kathy Bangsund as an aide in Kindergarten. Over time I also became a substitute teacher for the elementary classes here, in addition to working with students with special needs. It is very fulfilling to work in small classes with a family atmosphere, and the opportunity to work with individual students is a rare and gratifying one. Best of all is helping students look to Jesus to grow spiritually and develop their God given talents. My husband, Joe, helps run interference with computer problems that arise at UVCS as well as supervises beginning keyboarding classes. He also is an avid photographer and contributes many photos of students for parents and families to enjoy. My daughter, an alumnus of UVCS, recently graduated with honors from George Fox University and will begin a masters program at Portland State University. God has blessed us richly during our association with UVCS. Nery was born and raised in Concepción, Chile. 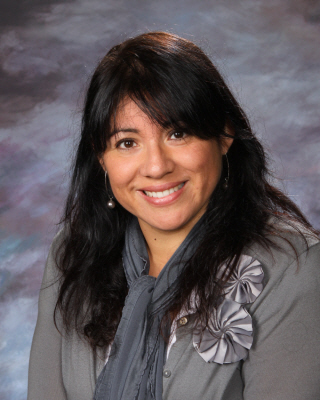 She graduated from the University of Concepción as an Elementary Teacher with a degree in Education. She met her husband, Darrin, while he was in Chile on a short term mission with Campus Crusade. They married and lived in Chile for over a year, where she taught 5th grade in a private Christian School. Prior to then, she taught 3rd grade for a year at a public school. They moved to Leavenworth in 1999 while they were expecting their first child, and have lived here ever since, now with their four kids. In 2010, she was offered a teaching position to work at UVCS. 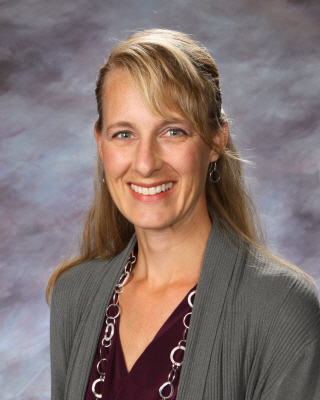 She has enjoyed teaching science, history and math in years past and is passionate about teaching Spanish to all ages; her focus currently is High School Spanish. She was blessed to work with and to be mentored by Mrs. Davenport. Nery loves to serve the Lord. She also enjoys cooking, walking with her friends, snapping pictures, and especially caring for her family. With a degree in Secondary Education-Science from Tennessee Temple University of Chattanooga, TN, Kellie taught Biology and Algebra 2 at Victory Baptist Academy in Jacksonville, Fla; 8th Grade Science and Environmental Science at Grace Baptist Academy in Chattanooga, TN, and 7th grade math and Physical Science at Oakfield Baptist Academy in Rockford, MI. During this time, she married Todd James of Leavenworth, WA. Todd and Kellie moved to Leavenworth in 1994 to work at Alpine Boys Ranch where Kellie worked with the boys in their summer school program. When the summer program was over Todd and Kellie became house parents at ABR. Soon they started a family and Kellie focused her attentions on homeschooling her children. Kellie and her husband, left Washington to pastor a church in Michigan and then to North Carolina where Todd taught high school math. Five years ago the Lord opened the door for Kellie, her husband, and their three children to return to Leavenworth, WA to serve as the pastoral family of a local church. Even though she has not been in a formal classroom for the past 20 years, she feels like she has never stopped teaching. Kellie feels honored to be back in the classroom again. 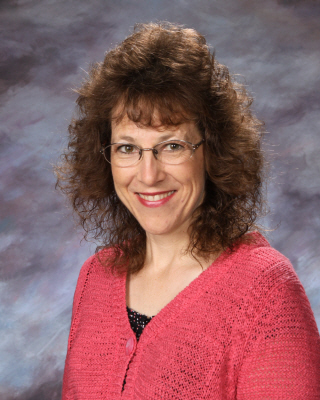 Diane was born and raised in the Wenatchee Valley. She attended college in Iowa. She graduated from William Penn College receiving a B.A. in Elementary Education with a minor in Reading. She graduated from Vennard College with a B.A. in Bible/Theology. Upon graduation she and her husband Kevin, moved back to Washington State. Diane substitute taught K-12 for four years while beginning a family. In 2003 she became part of the UVCS staff. She loves teaching with a Christian emphasis and considers it a privilege to pray with her students. Kevin and Diane have two daughters and one son. All three of their children have attended UVCS since Kindergarten. Both daughters are former graduates of UVCS. Along with teaching, Diane loves spending time and helping her family, friends and church. Dwight is starting his 40th year in education. After graduating from Wenatchee Valley College and Whitworth College, he taught business, math, PE and coached in Mansfield for 8 years. 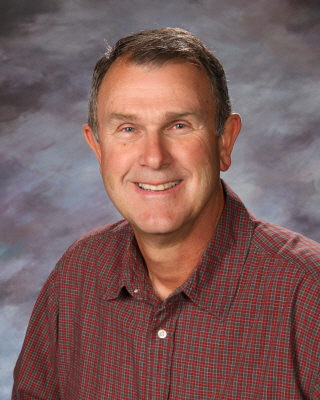 For the next 22 years he taught, coached, was a K-12 counselor and athletic director in the Ritzville School District. During that time Dwight completed his masters degree at Whitworth College. For his last three years in public education, he taught, coached, was the athletic director and a 6-12 counselor at Brewster. In 2012, Dwight taught Jr. High math, science, and history at UVCS. He has really enjoyed being able to teach with a Christian perspective at UVCS. Dwight has been married for the past 39 years to his wife Mary who has been super supportive along the entire journey. They have two children, Brett and Jillian. Brett, his wife Audrey, daughter Elise, and son Anders are living and working in West Richland. Jillian and her husband Jeff are currently living and working in Seattle. Dwight loves being in the outdoors, gardening, and following sporting events. He has been a Sunday School teacher and youth leader through out the past 34 years. In the past couple of years he has been honored with selections to the Washington State Coaches Association’s Hall of Fame and the Wenatchee Valley College Hall of Fame as a player. Dwight is excited about the Lord opening doors that have allowed him to work at UVCS and what the future holds. 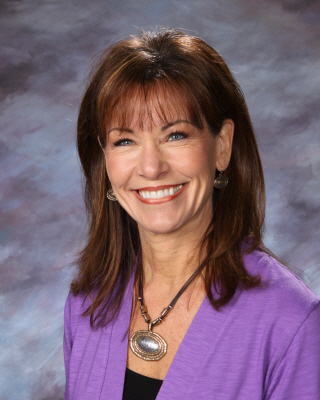 Stacee Snider is our school secretary. She has been married for 35 years, has 2 children and 7 grandchildren. Stacee enjoys long walks with her husband, warm white beaches and playing with her grandbabies. 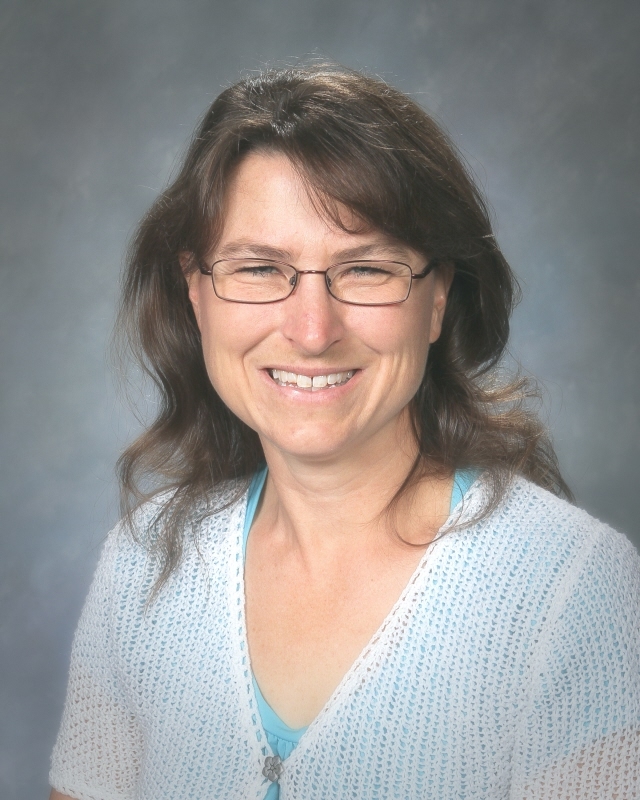 Stephanie Kuch has lived in Leavenworth since 1981. She graduated with a BS in accounting and spent several years as a CPA until she put numbers on hold to raise her two children with husband Terry. When the children enrolled at UVCS in kindergarten, the opportunity arose to begin work again. 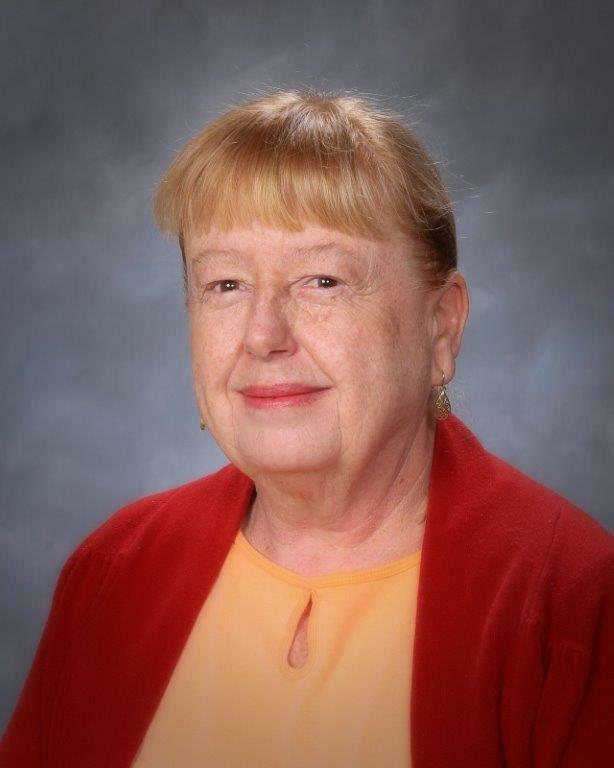 She has enjoyed doing the bookkeeping for the school since 2008. Time with family, walks with friends and serving the Lord are the best parts of her life. John has been in education for 44 years as a teacher, principal, director, and State supervisor of federal programs. he has a BA and MA in school administration. John has also been a Leavenworth resident since 1973. He has been marrid to his wife Kiffen for 45 years. He enjoyes all outdoor activites. Mike Pflugrath was born and raised in Peshastin. He is a field man for Wilbur Ellis and runs his own orchard. Mike is married to Monique and they have 3 children who attend UVCS. He has served on the Board since 2004. Mike enjoys spending time on Whidbey Island, skiing with the kids at Mission Ridge, and relaxing with his family.